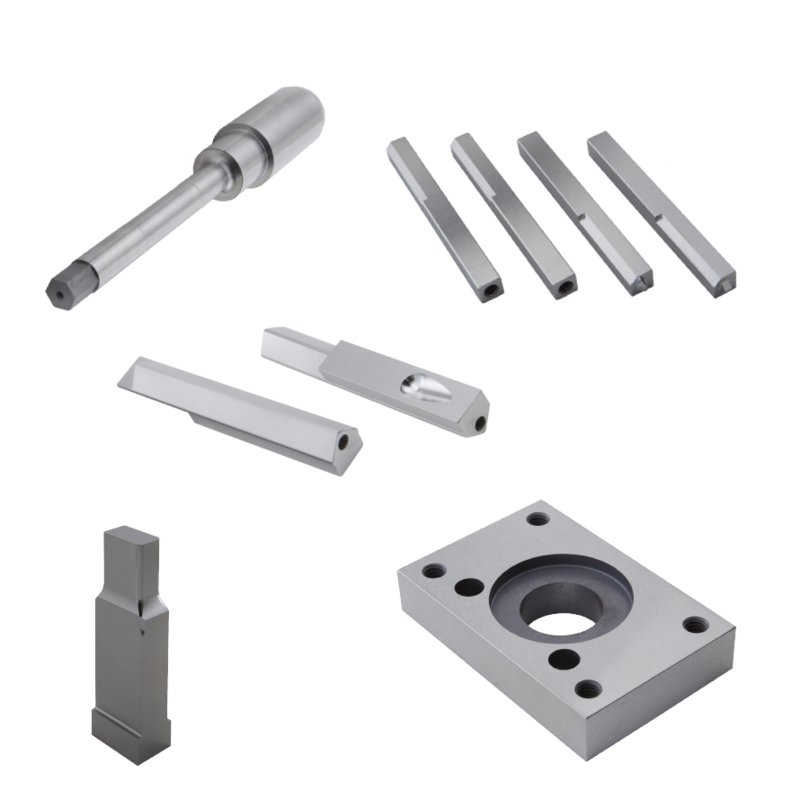 Impax Tooling Solutions® offers a wide variety of customized tooling including blade or stick punches. We also provide special tooling for a variety of industries such as mold and die cast components, special machine components and cold forging among others. Please contact our sales desk with your application needs. We have design engineers available to discuss the design of your unique part.